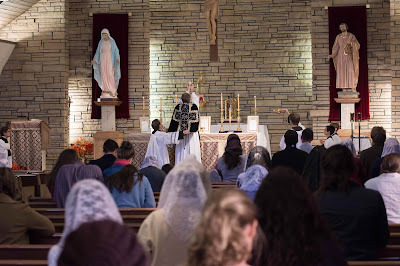 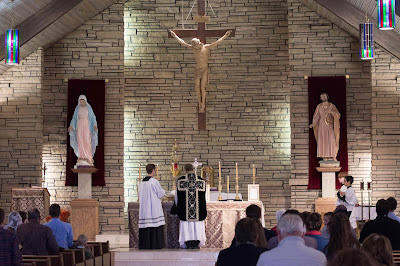 Below are photos of the Requiem Missa Cantata celebrated on All Souls Day at Wyoming Catholic College by our chaplain. 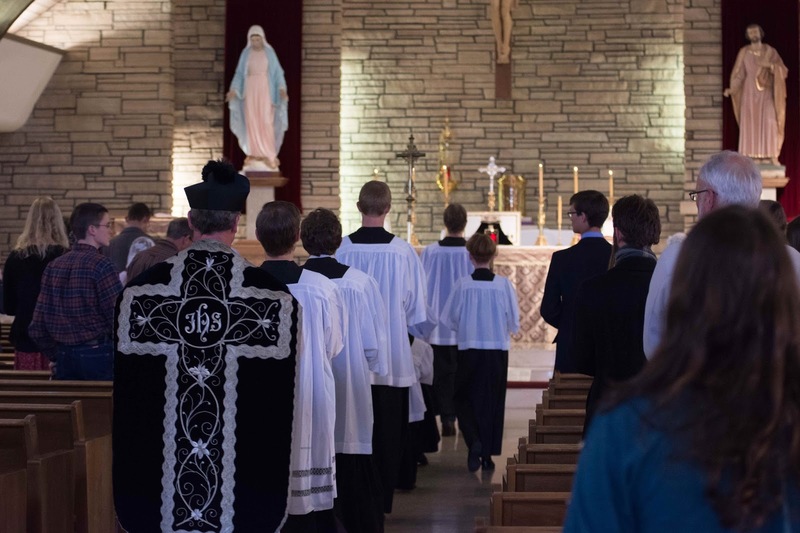 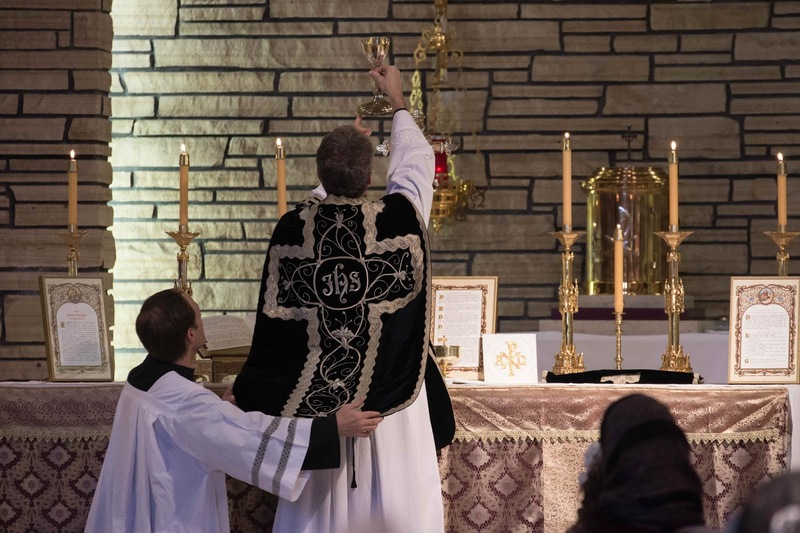 The black vestments were the gift of an early benefactor. A couple of days later, a group of students, faculty, and children processed to the town cemetery by candlelight to pray for the dead and to obtain the plenary indulgences for the souls of the faithful departed.